Located next to the elevators at lobby level, the Divan is having a fully ventilated smoking lounge, equipped with a walk-in humidor offering full range of the premium Havanas and there are more than 30 private lockers with 24 hours air-conditioning and humidity control. The Divan opens everyday. 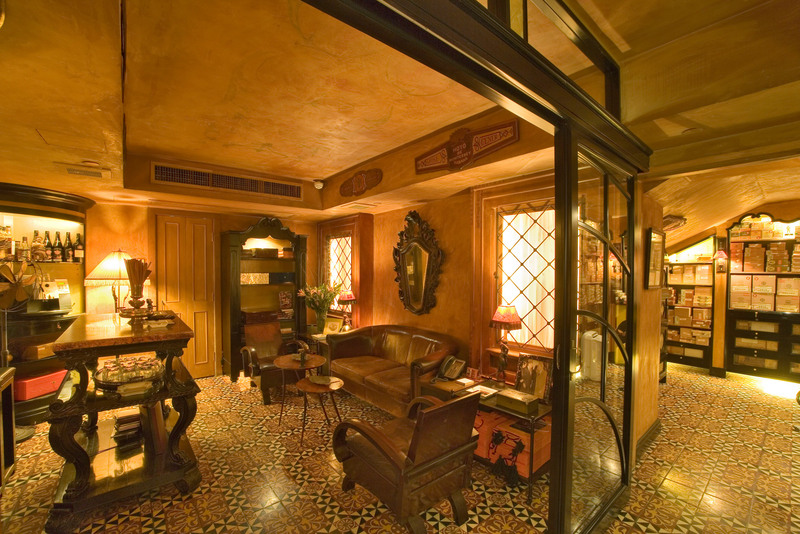 The senior shop manager, Simon Lam and his team will be happy to serve you at Cohiba Cigar Divan.